In October 2015, I posted a wee article on Linkedin, referring to the sudden burst of new Scottish gin products. I didn’t realise that all of the Diageo Gins are also Scottish – being made at their big plant in Leven. So, Gordons, Tanqueary & Jinzu are all Scottish. 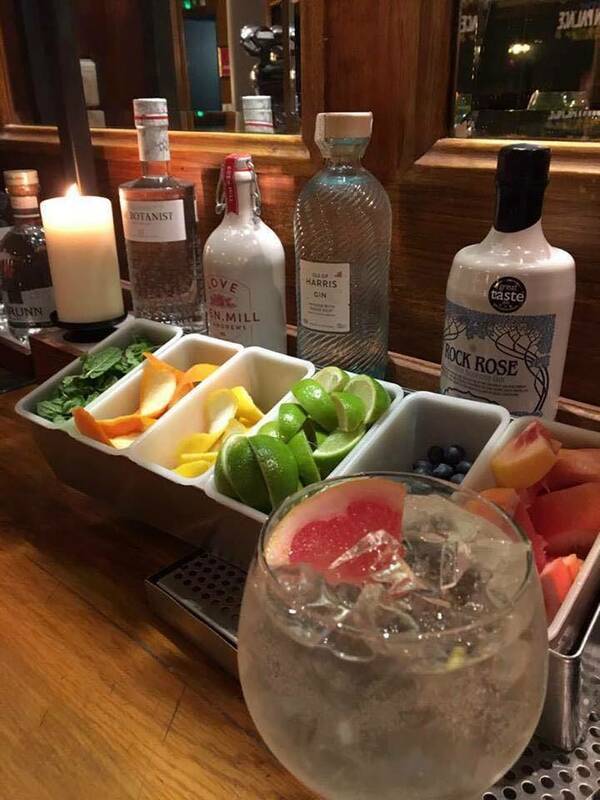 There was some doubt about where Edinburgh Gin was made – despite small amounts being made with their two copper stills in the vaults at Rutland Square Edinburgh. (Although it’s all made in Scotland now). I also thought that Blackwoods, Boe Superior, Daffy’s, Darnley’s View & Firkin were Scottish but came to realise that they were not distilled in Scotland. I developed an App called ‘Scottish Gin’ which I had big plans for but that was soon left behind as the much grander plan for The Scottish Gin Society began to form. Now, I’m struggling to keep up with the number of Scottish Gins out there. Depending upon how you define Scottish Gin, there are now 64 Scottish Gins and the number keeps on rising. I’m not certain I’ve got them all. I’ve consulted with Chrissie & Simon at Gin Club Scotland; James from 56 North in Edinburgh; Martin Duffy of Solid Liquids at Summerhall, Edinburgh; and Karin McGivern – author of ‘This is Gin’. One thing we are all agreed on, it’s well nigh impossible to keep up with the wonderful Explosion of Scottish Gin.